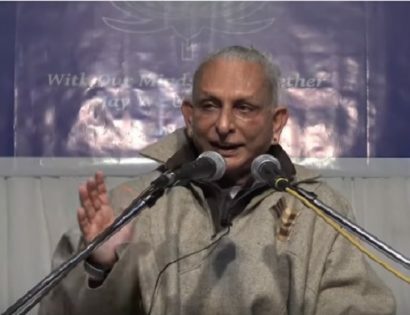 “What asanas can one practise before starting kriya?” – Q & A with Sri M in the last satsang of the retreat in Badrinath. 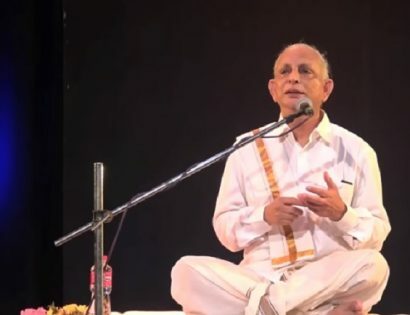 In the 2nd satsang on Day 2 of Satsangs at Badrinath, Sri M speaks about the Mandukya Upanishad, which is an ancient Upanishad and has only 12 verses. 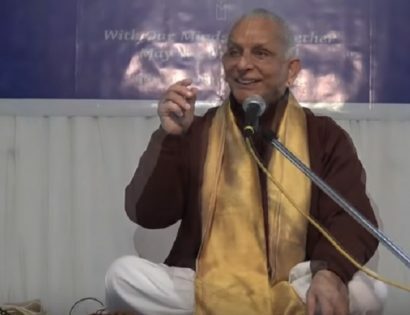 Sri M explains and practically demonstrates the practice of Chakra Dharana in this satsang at the Badrinath retreat. 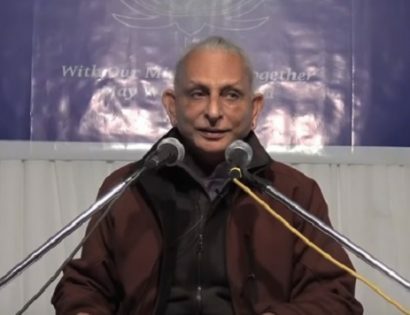 The concluding satsang with Sri M on 29th Sept. 2018, at the Cynham retreat where he answers questions relating to one’s spiritual progress. 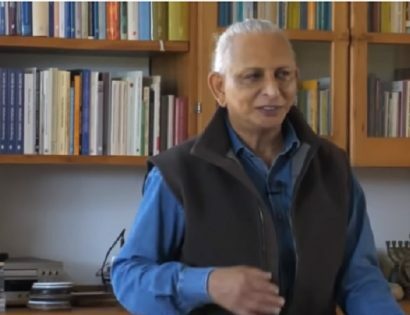 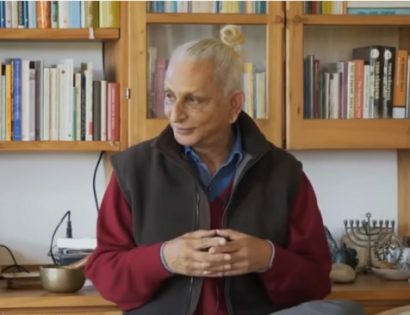 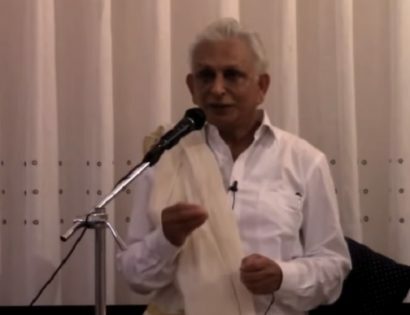 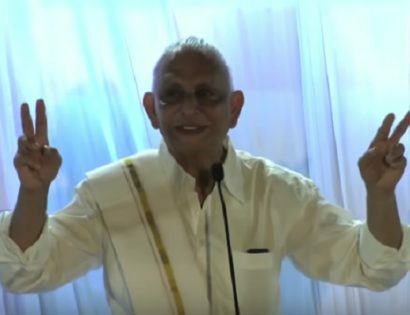 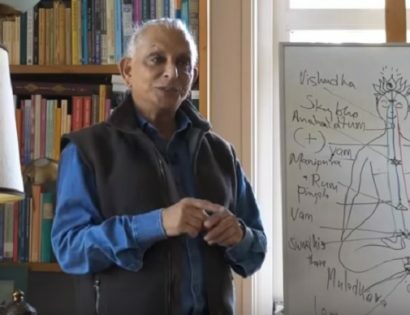 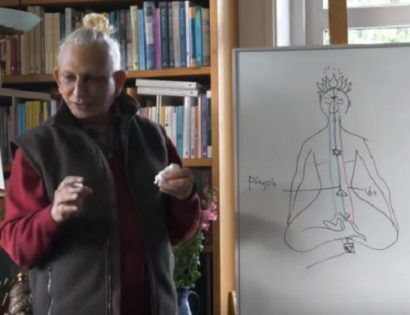 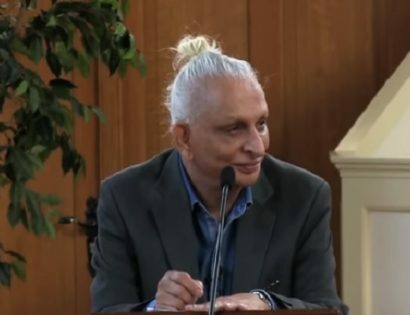 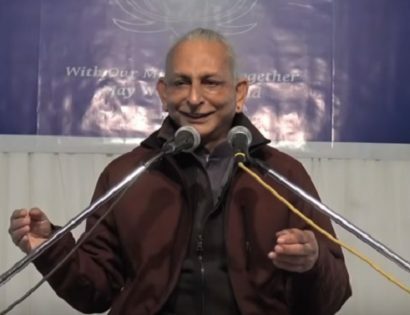 Sri M, in this satsang, explains, demonstrates and answers questions on Chakra Dharana and makes the participants of the Cynham retreat practise Chakra dharana and meditation. 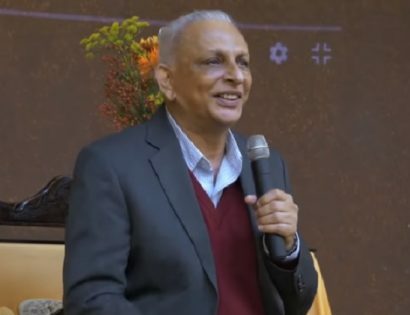 The 1st Satsang at the Retreat followed by Q&A with Sri M in Cynham in The Netherlands on 27th Sept. 2018.